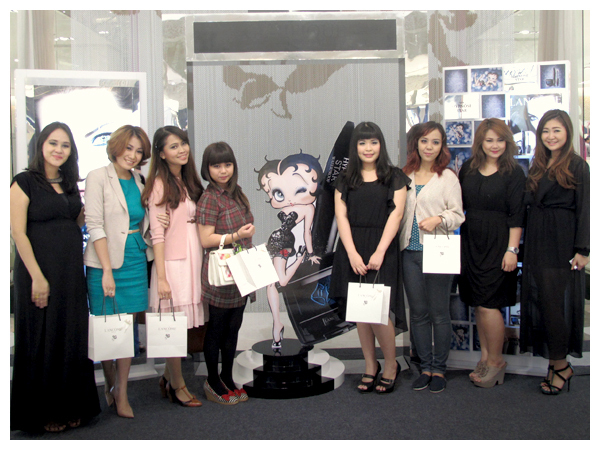 I was invited by Lancome to attend their Hypnôse Star Mascara launch event at Seibu Grand Indonesia 2 weeks ago. 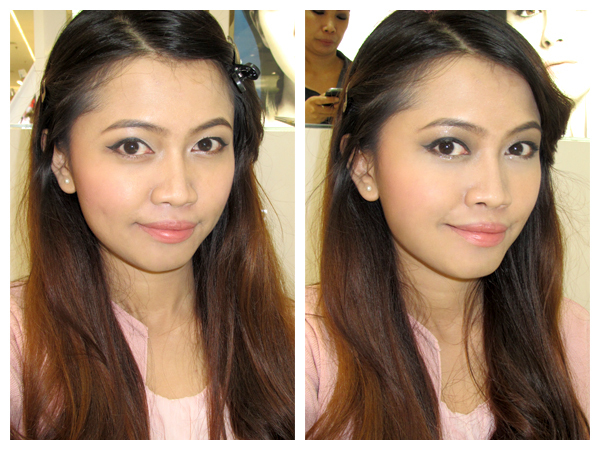 There were many activities such as free makeover, free skin diagnose & consultation, etc.. 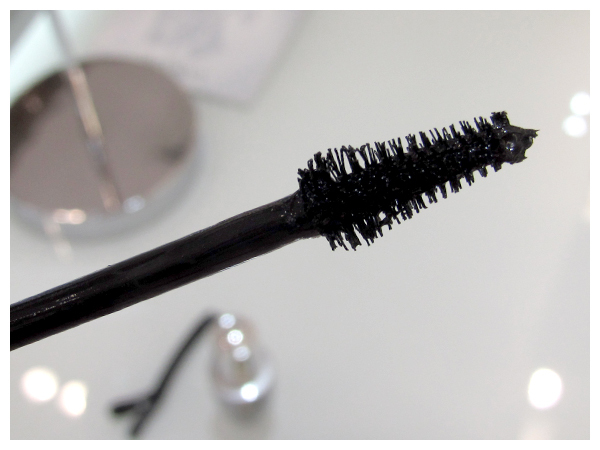 If you are curious which one is Lancome Hypnose Star Mascara? Here it is.. 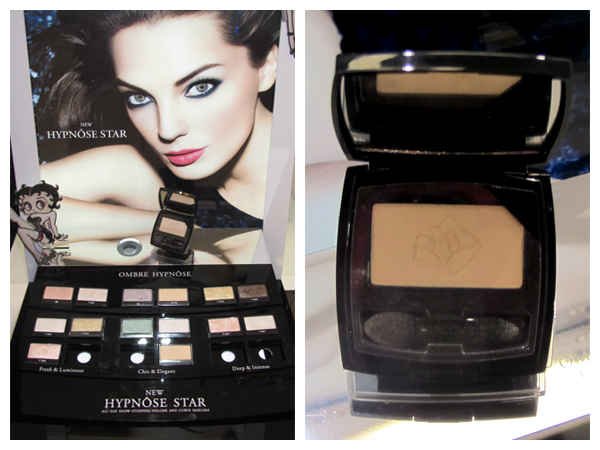 Besides mascara, there's also Lancome Hypnôse Star single eyeshadow. 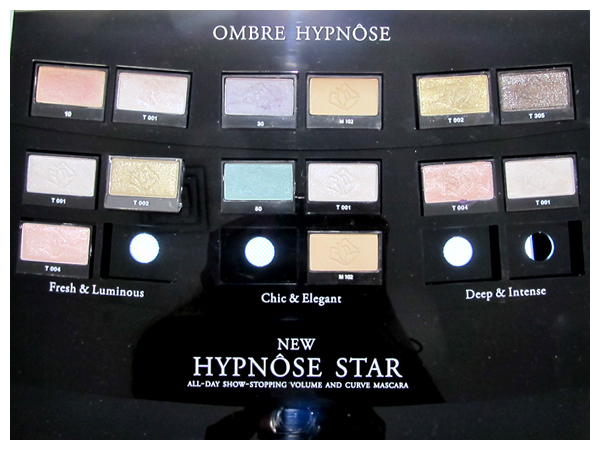 It has many gorgeous shades. 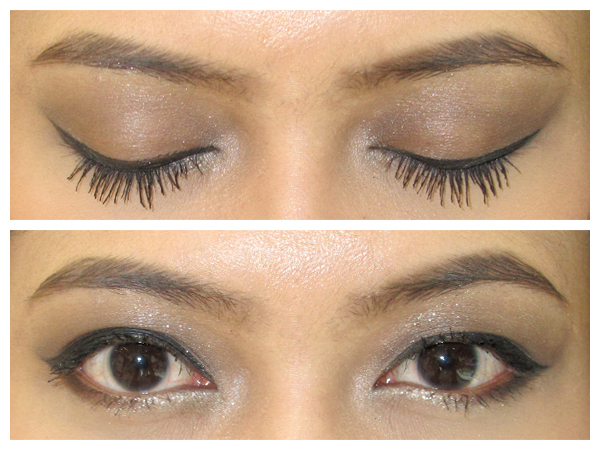 The BA applied two shades on my eyes, T002 and T305. 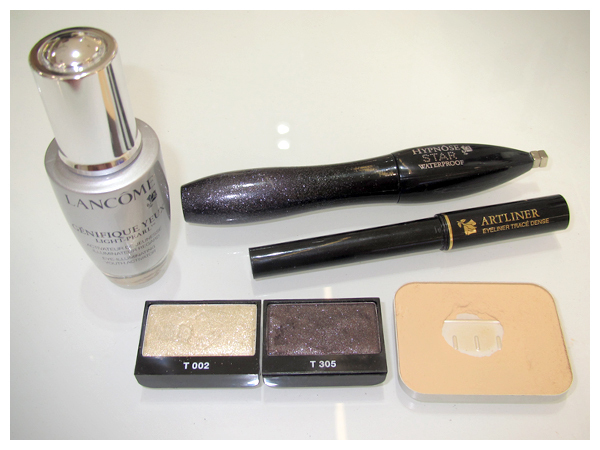 I love how sparkling it is! 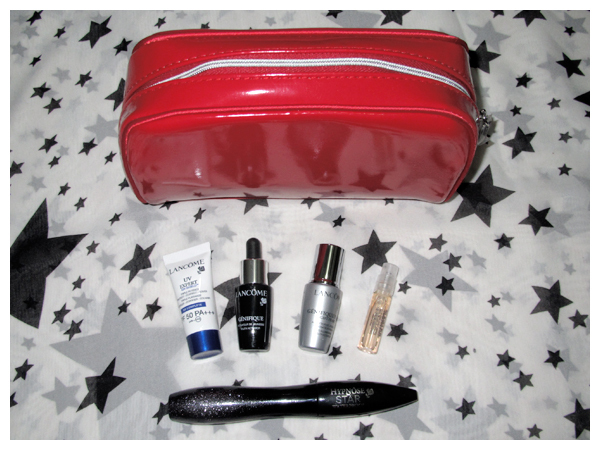 The contents are some samples of Lancome product and a full size Lancome Hypnôse Star Mascara! Yaayness!! 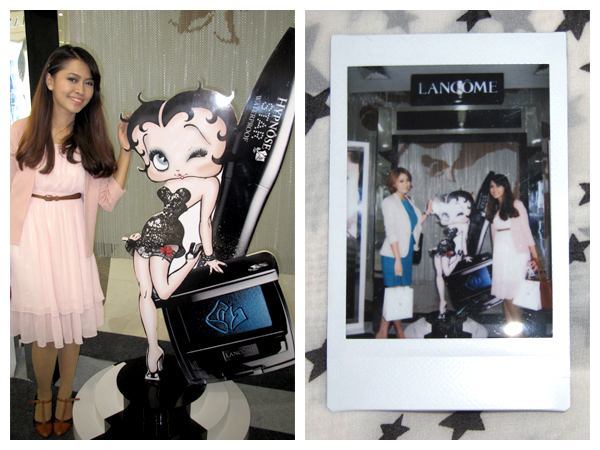 Thank you so much for inviting me, Lancome! 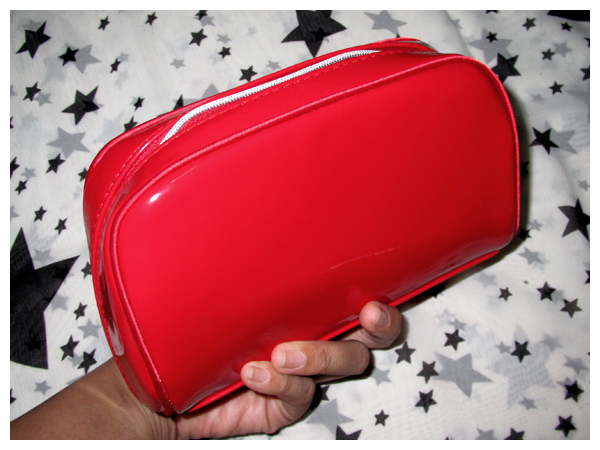 The review is coming soon!